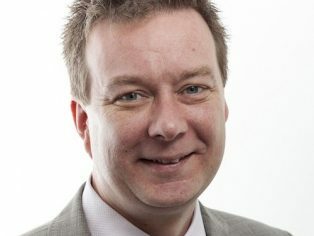 Multi-disciplinary engineering consultant Hilson Moran has appointed Steven Kershaw as its new Head of Fire Engineering. Steven will be responsible for managing a dedicated team of fire consultants and design engineers to ensure an innovative and integrated approach is taken to the fire strategy and fire protection design on a wide range of UK and international projects. 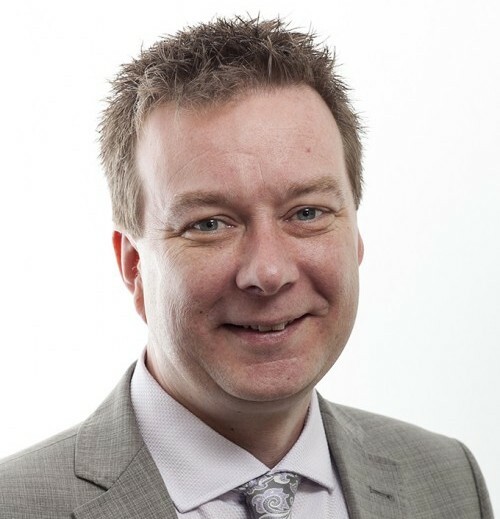 Steven has extensive experience in successfully managing and delivering fire engineered systems across a broad range of development and special risk projects. He has also worked on numerous public and private sector projects including the Crossrail Station and Retail Centre at Canary Wharf for Canary Wharf Contractors, 60 Threadneedle Street for Hammerson and Greenwich Peninsula for Lend Lease.